•	Customize and share all UI images. Edit helmets, midfield logos, player images, colors, end zones, and more! Use actual images for pro teams, high school, even create and share fantasy (elves, orcs)! No limits! •	Edit and share the draft pool each year! •	Crowd sounds and audio commentary! 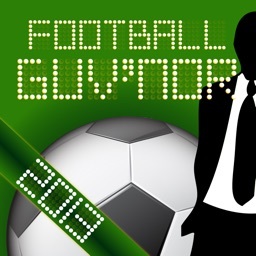 •	Modify Individual Game game Plans! 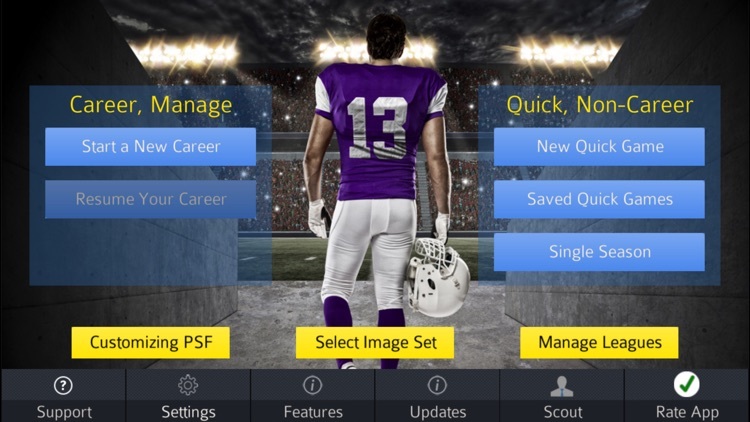 •	Edit your Career coaching every preseason! •	Even more stats and leaders than before! 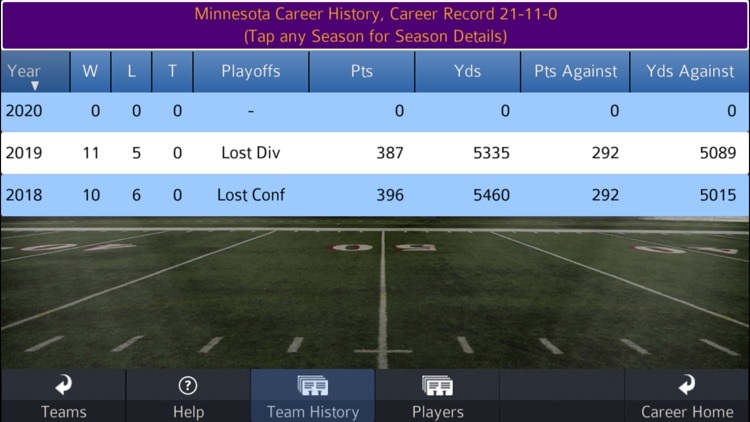 Whether you want to coach the most realistic football engine available, or watch a simulated game live, or manage your team over multiple seasons, or if you are really, REALLY into extensive stats and leaders, Pro Strategy Football 2019 delivers it all! 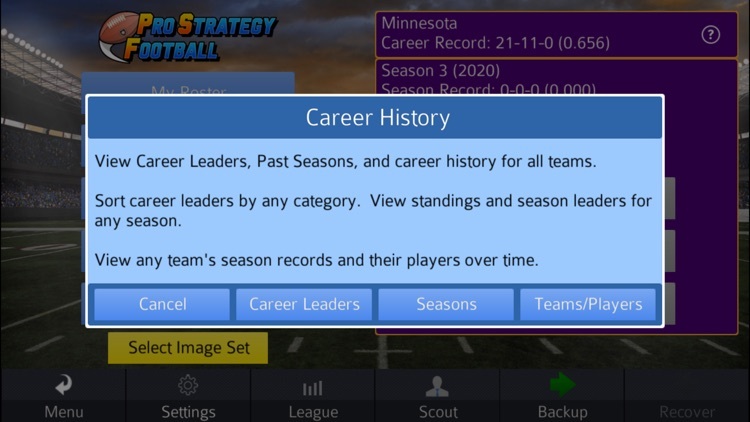 If you love the idea of sharing tons of leagues and images with a large community, Pro Strategy Football 2019 will bring you hundreds of hours of fun and experimenting! 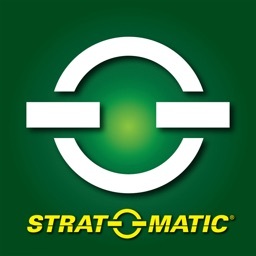 Play the way YOU want to play – coach, manage, watch simulations. 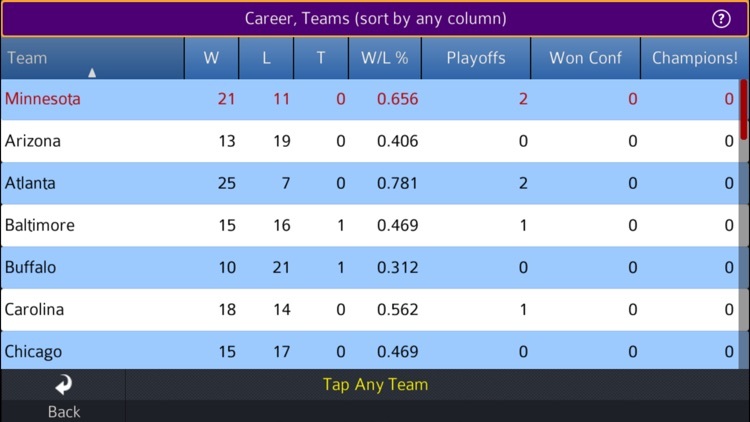 Create quick match ups, or play any single season, or build your team in GM/Career play and mix and match your GM and coaching skills however you want! 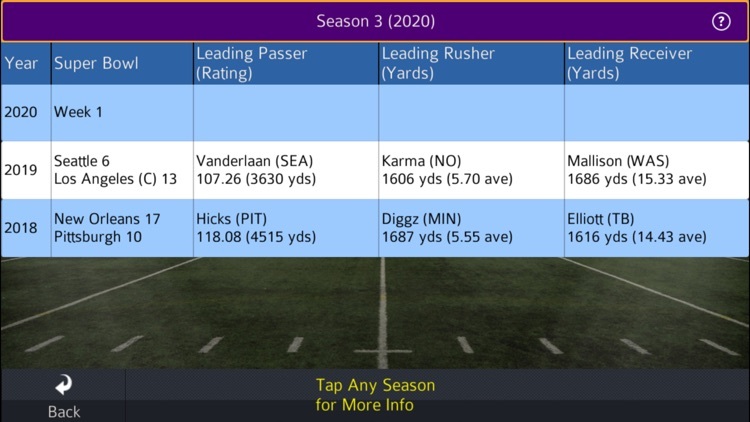 Create and share custom leagues, where you have full control over player and team names and ratings, team colors, and all images! 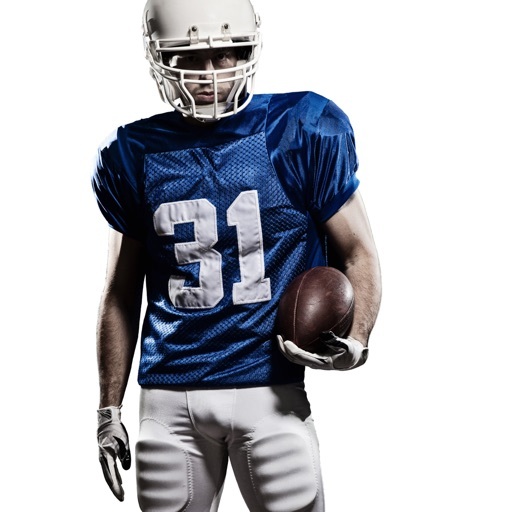 With PSF’s flexibility, point any league to any set of images, and change it at any time, right in the game! 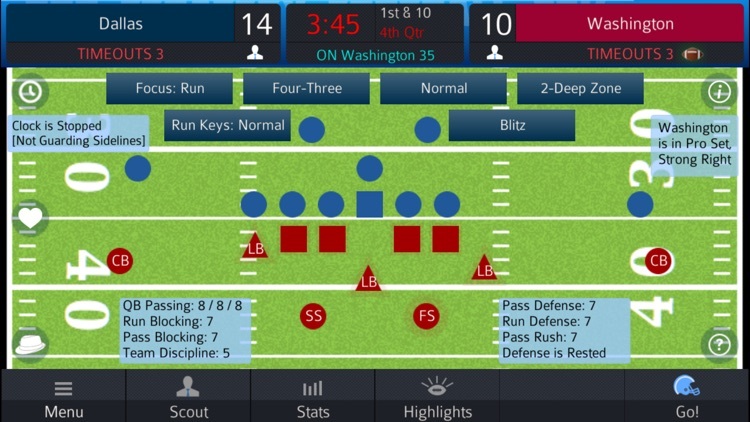 Pro Strategy Football is a realistic simulation (and game) of American Football. 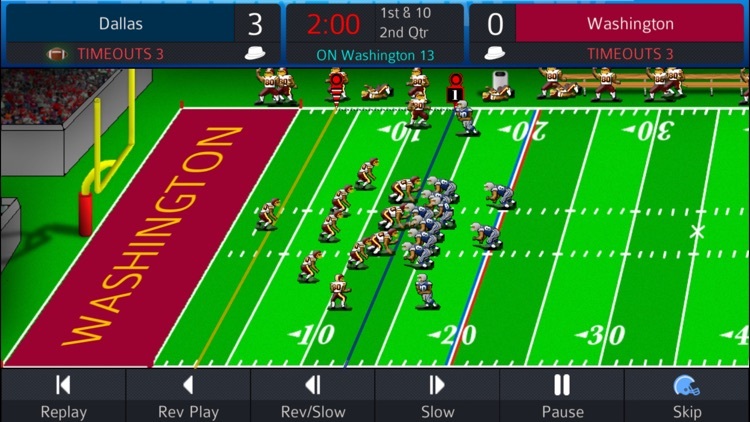 Built around a complex and realistic engine that was developed as a Computer Science Master's project, the game has grown over the years to become the most accurate simulation of coaching in American Football. 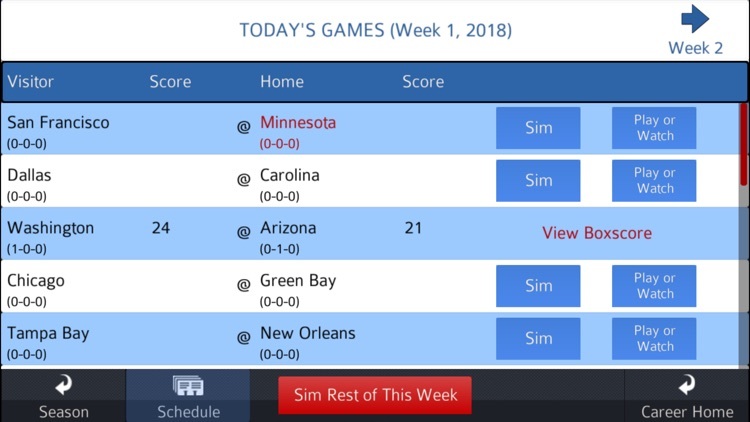 You can watch simulated games live, too! Choose your level of coaching difficulty. 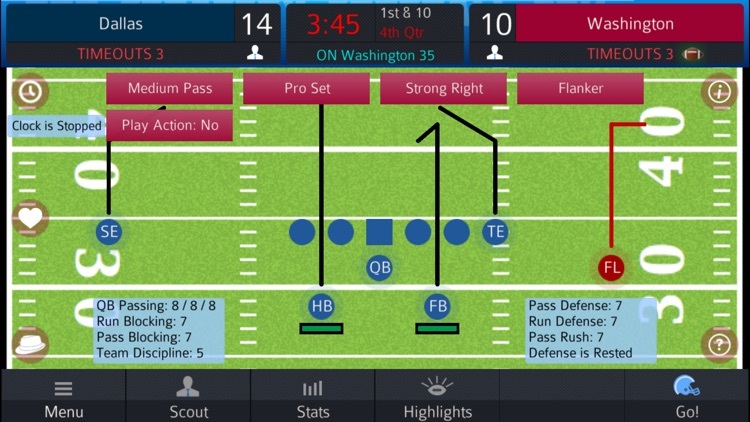 Select Basic level to play a relaxing game or choose Advanced to control every aspect of every play – who to motion, who to blitz or double team, how to shift your line, everything! 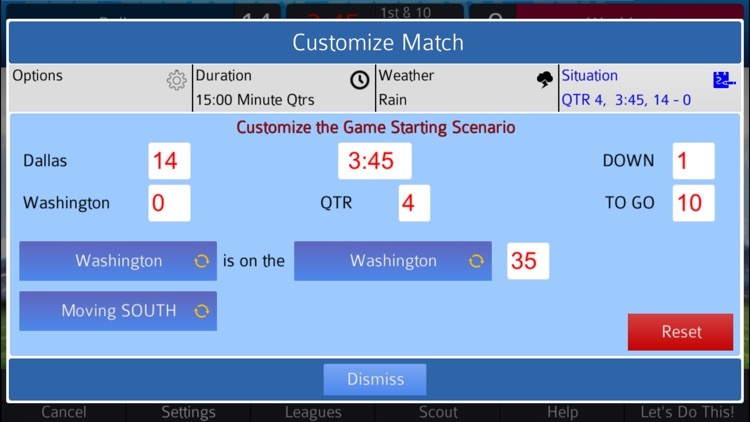 And in-game help describes every feature, so you can learn football while you play! Overcome weather, injuries, penalties, and mistakes! The AI doesn’t cheat, so if some of your players are having a bad day, you have to adapt as in real life! 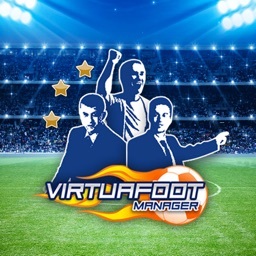 PSF is a user-friendly and powerful Management and Career game as well! Trade current and future draft picks, shuffle your roster, choose which team drills to emphasize, and build your players! Make tough decisions on whether to keep your favorite player who’s starting to slow down a bit. 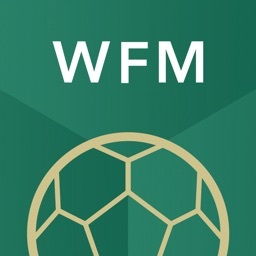 And PSF is nirvana for stats junkies! 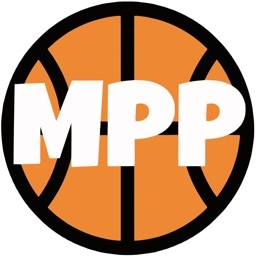 View team and player histories, past seasons, game stats, season stats, career stats, leaders across dozens of categories, and more!